A woman’s headless, armless, and legless torso has been found, washed ashore. 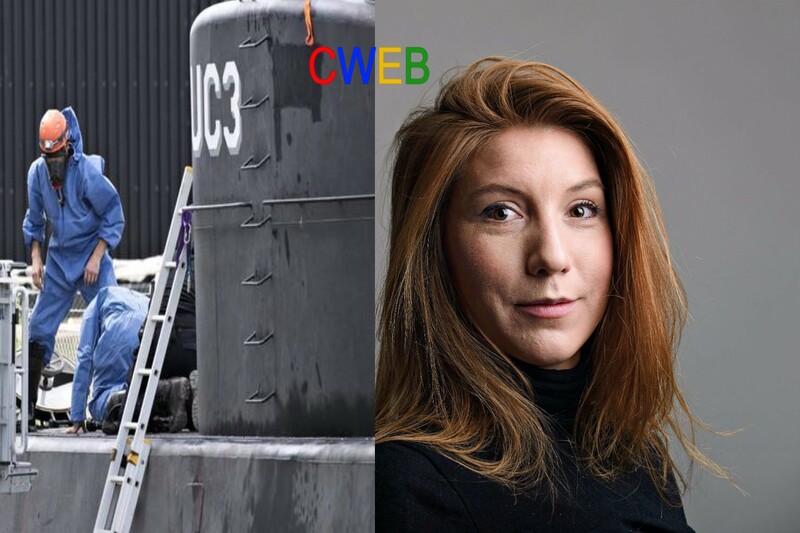 According to a Danish news article it appears the parts were cut off, and the police believe that it may be Kim Wall’s body. They are currently waiting for DNA testing results to confirm. First he claims he dropped her off on an island, then the sub sank by accident and he knows no more. Now he says she died by accident and he “buried her at sea”, but still claims innocence, so they’ve charged him with negligent manslaughter. She was last seen alive on 10 August as she departed on a trip with submarine inventor Peter Madsen. He initially said he had dropped her off safely near Copenhagen, but has since said she died in an accident and that he had “buried” her at sea.